Can I have neuropathy if I'm not a diabetic? Have you noticed a gradual onset of tingling and numbness in your hands or feet, which may spread to your arms or legs? There's a chance you maybe suffering from peripheral neuropathy. Other symptoms you may be experienceing are a burning, sharp or jabbing pain. Some patients also complain of sensitivity to touch, muscle weakness or lack of coordination. 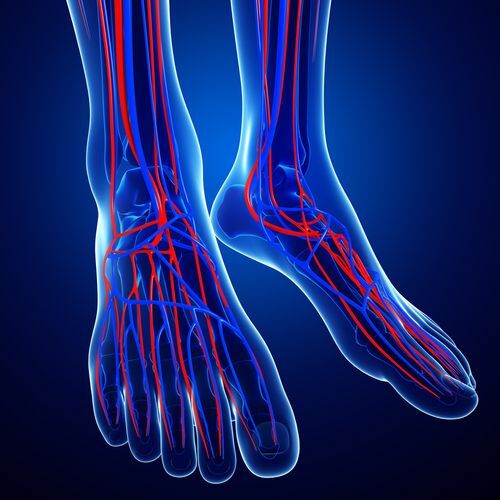 Though 60% of diabetics do suffer from neuropathy, you do not have to be a diabetic to have it. There are a number of other different causes of neuropathy. It can come from alcoholism, autoimmune diseases, medications, trauma or even pressure to the nerve. A variety of treatment options are available. Early diagnosis and treatment are the best chances for controlling symptoms and preventing any further damage. To schedule an appointment with Carolina Podiatry Group at one of our three locations, call us at 803-285-1411. How is heel bursitis treated? Heel bursitis—a painful condition in which the fluid-filled sac that cushions your Achilles tendon and heel bone near your ankle becomes inflamed—is usually treated conservatively through a combination of home care and, if necessary, professional treatment. At home, we suggest that you avoid strenuous activities that cause pain (such as running or playing sports) and use ice and/or OTC anti-inflammatories such as ibuprofen to help manage pain and swelling. Make sure you’re wearing supportive, comfortable shoes; heel wedges may also work for you. We will typically also provide instructions for a gradually increasing stretching and physical therapy program to loosen your Achilles tendon, reducing the stress on the bursa. We may also employ other treatment strategies such as ultrasound therapy, custom orthotics, or corticosteroid shots. If your heels are hurting from bursitis, call Carolina Podiatry Group for an evaluation. 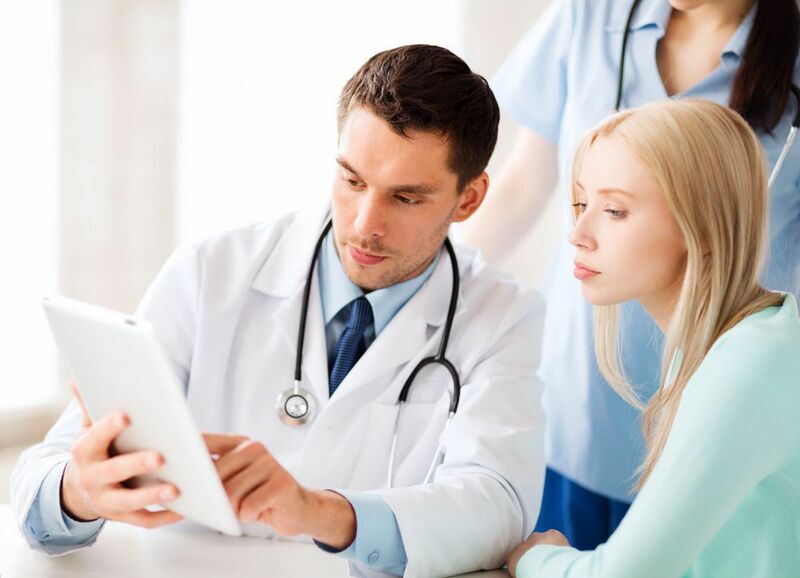 Our experts will draw up the best treatment plan for your situation. To schedule an appointment, dial 888-569-9559. How can I get rid of a black toenail? If you already have a black toenail from injury (either repetitive impacts or a single crush), your toenail will probably show itself out after a couple of days. After that, a new toenail will slowly grow out and into its place. Some black toenails do not need any additional medical treatment, although if you’re concerned or if you notice any signs of pain, infection (fever, chills, odor, discharge, etc. ), or failure to improve, you should seek assistance from a podiatrist. If you’ve struggled with black toenails in the past and are sick of dealing with them, the best thing you can do is keep your toenails trimmed and make sure you wear good fitting running or athletic shoes that give toes space to move but are snug enough in the midfoot and heel to prevent your feet from sliding around. For help evaluating or treating a black toenail, contact the experts at Carolina Podiatry Group. Request an appointment online, or give us a call at 888-569-9559. Why does it feel like I’m stepping on a stone? Have you checked your shoe to see if there’s actually a stone in there? Assuming there’s no foreign object actually lodged underfoot, and the pain is located toward the front of your foot (often between second a third or third and fourth toes), there’s a good chance you might be suffering from a condition known as Morton’s neuroma. In this condition, repeated irritation or pressure on one of the nerves leading to your toes causes surrounding tissues to thicken. Although this may not create a visible bump you can feel with your fingers, it’s enough to create painful sensations when pressed. Women are about 10 times more likely than men to develop the condition, suggesting that footwear (particularly high heels) may play an important role in either causing or at least aggravating the problem. Certain activities (like high-impact sports) and foot problems (like bunions) are also associated with increased risk. A variety of treatment options are available, and most cases do not require surgery if help is sought early. To schedule an appointment with Carolina Podiatry Group, call us toll free at 888-569-9559. Can stretches help with bunion pain? Although bunions can only be “corrected” via surgery, stretching is often an important component of a non-surgical approach we use to provide pain relief, as well as help you to limit the progression of the deformity. A good exercise and stretching routine for your feet and toes will help you preserve flexibility in the joint and strengthen muscles that support and move the affected toe. For a comprehensive approach to bunion relief, talk to the experts at Carolina Podiatry Group. You can request an appointment online, or call us today at 888-569-9559. When is it necessary to have surgery for a hammertoe? At Carolina Podiatry Group, we strongly recommend pursuing conservative, non-surgical solutions first before considering surgical correction for hammertoes. This may include padding, splinting, inserts or custom orthotics, or other strategies. If the hammertoe is rigid and inflexible, and conservative options have been unsuccessful, surgery may be the best choice for relieving your discomfort. A number of other considerations may be considered, including your age, severity of your condition, and lifestyle goals. Since hammertoe surgery recovery will take some time and may require several weeks (or more) of limited weight bearing, you may also wish to consider how a procedure may affect how much time you need off from work, or whether you will have a friend or family member available to assist you with tasks such as cooking, cleaning, or shopping. 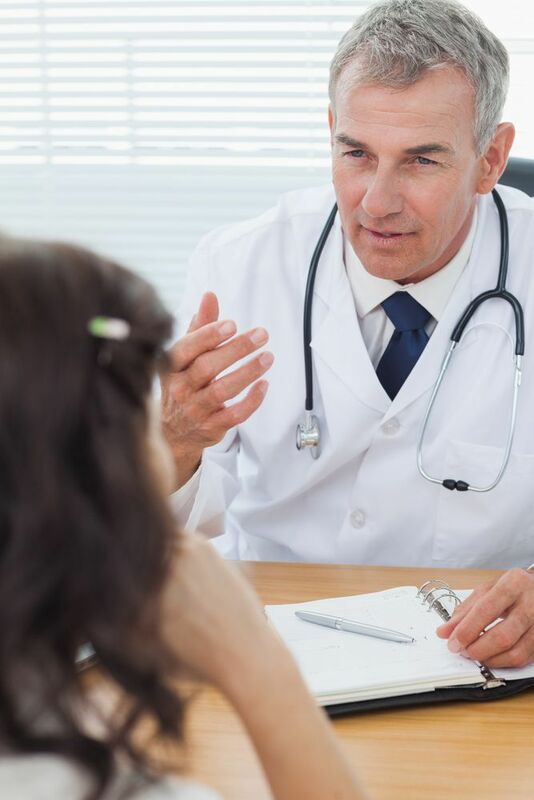 Whatever your needs and concerns, the expert doctors at Carolina Podiatry Group will help you make a decision that is right for you and your future health. You can contact us online, or call us toll free at 888-569-9559 for an appointment in Lancaster, Fort Mill, or Chester, SC.